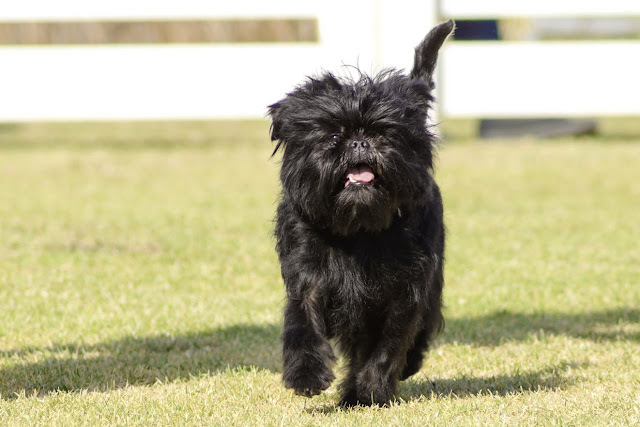 The Affenpinscher looks like it stuck its paw into an electrical socket or is suffering from some disease. This is an ugly looking dog, and what an amazing thing that the 12 inches tall dog is kept as pet by many Americans. The dogs of this breed are expected to live about 13 years. 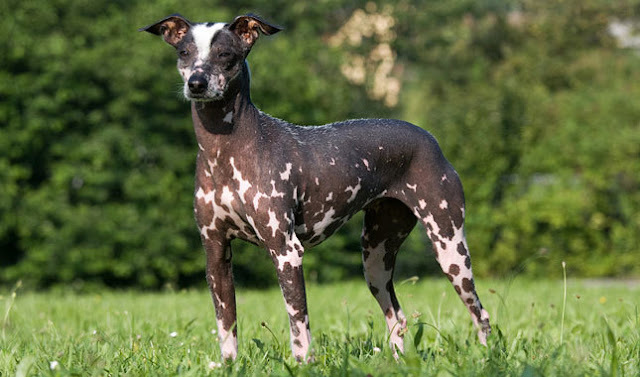 The Peruvian Inca Orchid is one of the odd looking dogs. It is hairless, often spotted body which looks irritating. The dog is 20 inches in height, weighs about 20 pounds and it can live up to ten years. 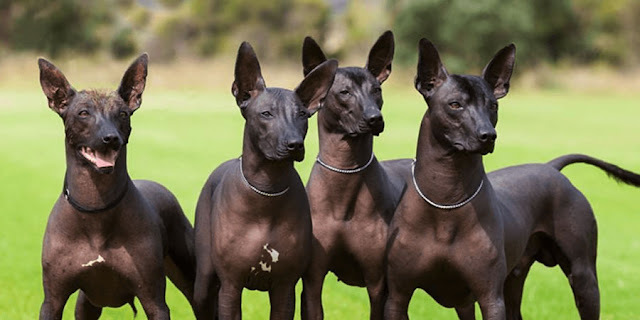 Commonly referred to as the Mexican Hairless, the Xoloitzcuintli is a friendly type of dog but still no one would love to keep it because of its ugly look. The dog, at first glimpse, seems like an overgrown naked Chihuahua. The breed is mostly bald. 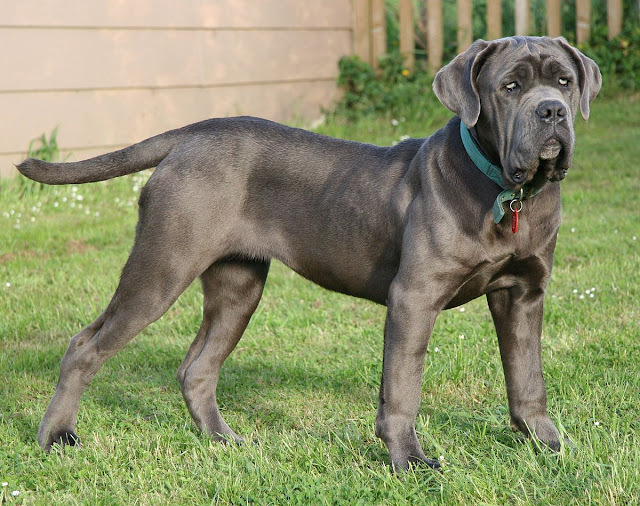 The Neapolitan Mastiff is a massive dog that weighs up to 130 pounds – the size of a full grown adult. The dog is not more than 27 inches long. Its cost is very high and the owners would definitely pay much attention to this because of its bad looks. 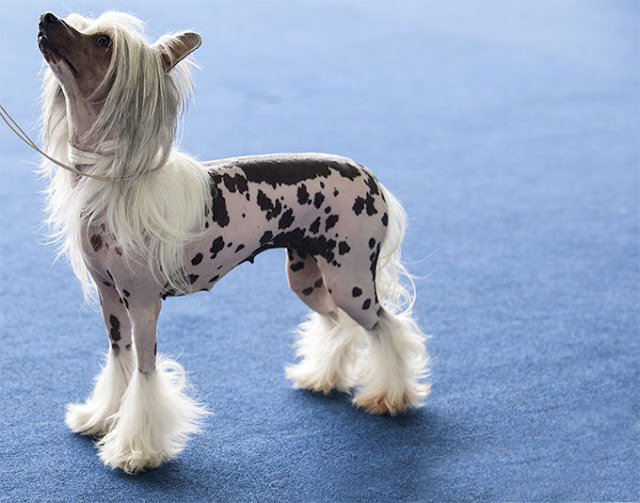 The Chinese Crested breed is one of the ugliest. These dogs have been seen many times in movies because of their unpleasant looks. The weight of this dog is around ten pounds, and each dog’s cost is approximately $850. This can live up to 14 years. 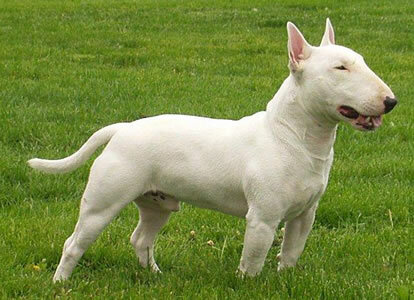 Widely known for being the Target mascot, the English Bull Terrier is very bad looking. The dog has egg-shaped head, weighs about 40 pounds and stands at 22 inches tall. They live for 13 years averagely. 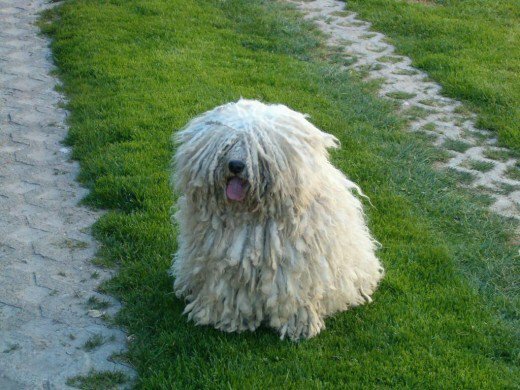 The Hungarian Puli is widely recognized for being similar to that of household mop. The breed has fur which is of dreadlocked shape, making the dog very irritating by looks. The weight of this dog is up to 35 pounds, and can live until fourteen years old. 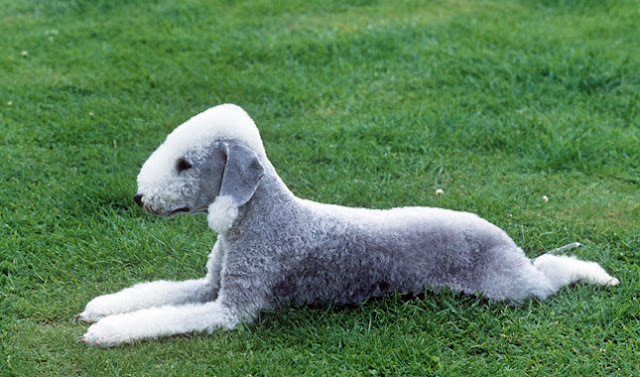 The Bedlington Terrier looks unattractive and the dog breed is strange enough. These weight 23 pounds on average and can live for 12-13 years. The breed is not sold on cheap. 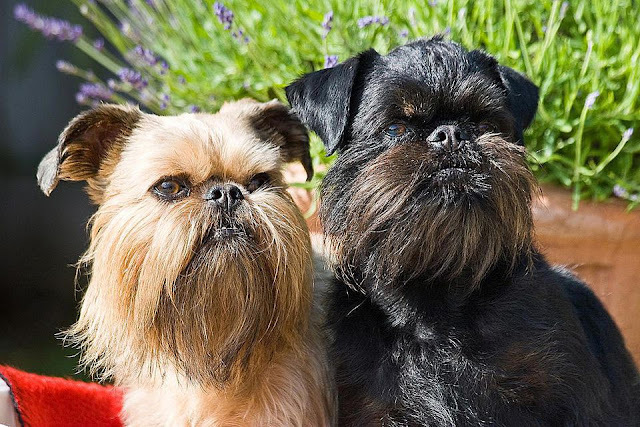 The Brussels Griffon is a rare breed and the dogs are a cross of Shih-Tzu and a furry Pug. They have bug-eyes and almost deformed face. Its weight is about 10 pounds and stands at 11 inches tall. This dog can live for about fourteen years on average. 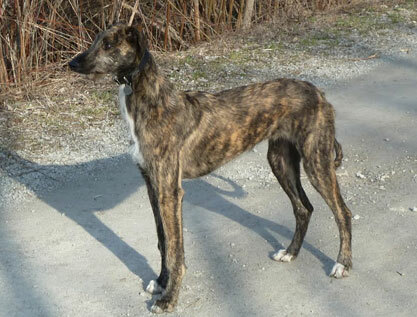 The American Staghound is reminiscent of the hyenas made popular by the Lion King movie. These are scary looking dogs, having weight around 80 pounds, can stand 30 inches tall and live for around 13 years.